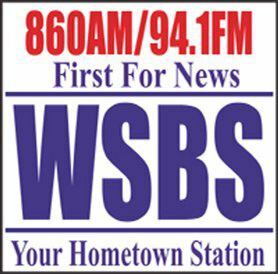 Listen too my three separate interviews with Ron Carson on WSBS radio. I had the great opportunity to discuss my book The Unspoken Truth A Memoir, my advocacy work, and my mission as I move forward to raise awareness to these strong subjects of Child Abuse/Safety and Mental Health Illness/Stigmas. Ron is an incredible DJ and knows how to ask the big questions!